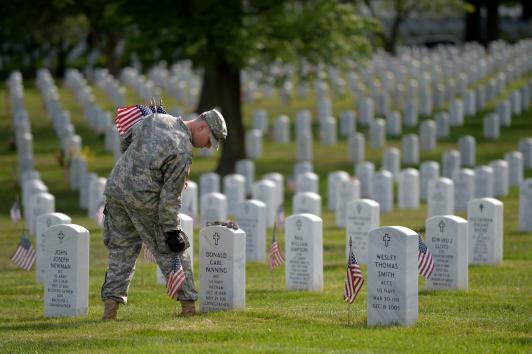 Memorial Day – A Day of Remembrance. Honor the Day. Honor Them! Memorial Day is a day of remembrance and we honor the day by honoring them! From local resident Dan McLaughlin, I received the following email along with photos (below) from today’s local Memorial Day remembrance ceremonies. Thank you Dan. 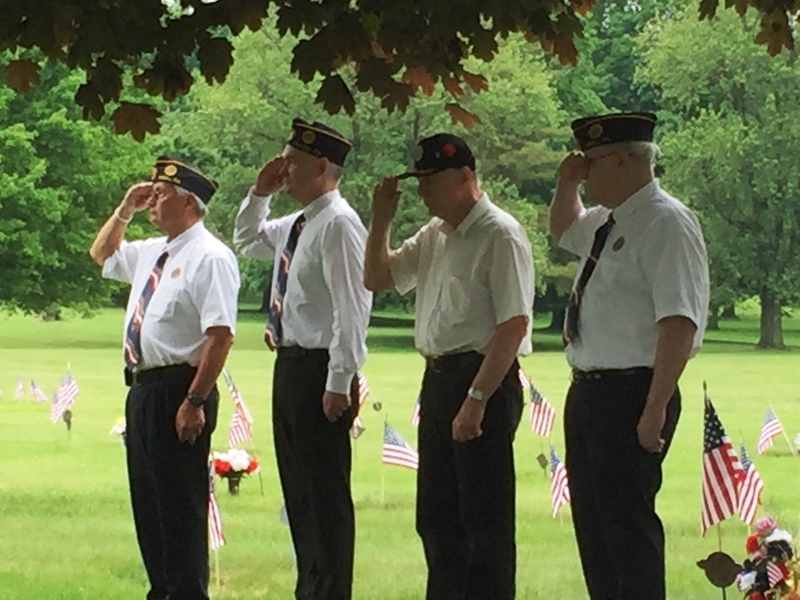 This Sunday, members of Paoli American Legion Post 646 and Wayne American Legion Post 668 honored local Veterans who gave their lives in service of our nation. 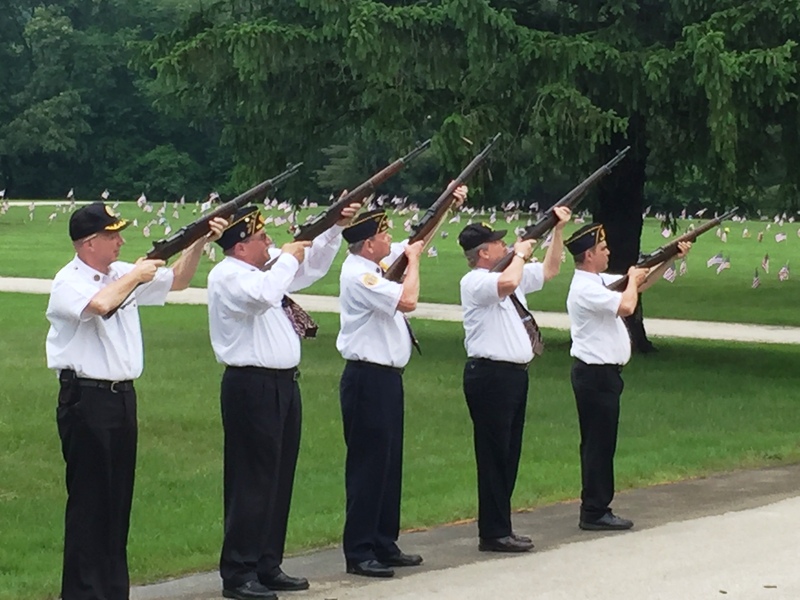 Ceremonies took place at the Baptist Church in the Great Valley, the Philadelphia Memorial Park in Frazer, and the Veteran Memorials in Berwyn and Paoli. At each location fallen service members were honored with prayer, a 21 Gun Salute, and a Bugler playing the National Anthem. Memorial Day parades to remember our nation’s Soldiers, Sailors, Marines and members of the Air Force will take place in Wayne starting at 9:45 a.m. this Monday, May 28th and in Malvern on Sunday, June 3rd at 1:30 p.m.